Breast cancer has been running the top spot of women diseases worldwide. That is why people especially women – diagnosed, affected or not are continuously spreading awareness about the killer disease. This year, Triple Pte. Ltd.and the Under Armour brand joined forces with those who use sports, fitness and has an active lifestyle in the fight against breast cancer. 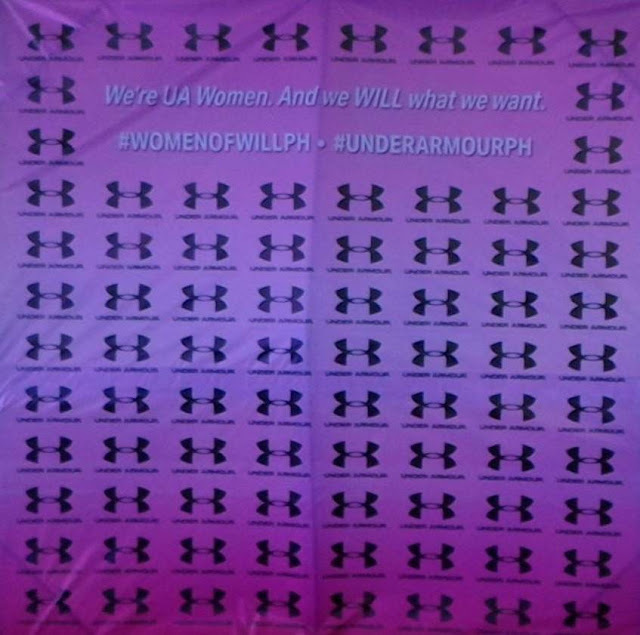 Many women have attended Under Armour’s Women of Will circuit training and yoga classes last November 7, at the Edsa Shangri- La Hotel and November 8 at the Ayala Triangle. These ladies braved their way to be part of the Women of Will campaign for their stand on fitness and strength, which also serves as a support for women in battling breast cancer. Participants spent the night practicing circuit training and yoga with Ms. Adda, as she also shared a few tips on how to step out of your comfort zone and be a Woman of Will. “Push yourself, know yourself, routine is your enemy and set a higher mark to grow. Do not compare yourself to a magazine, be true to what you are!” says Emmanuelle Adda in an interview. Under Armour made partnerships with strategic gyms and health clubs for the month-long celebration. Being Under Armour’s health club partner, Edsa Shangri-La Hotel made the event even more relaxing through their crew’s assistance and service to the yogis. “It aligns very much to how we position the Club for our female members and guests. Our goal is to actively promote a lifestyle that is anchored on fitness and wellness. 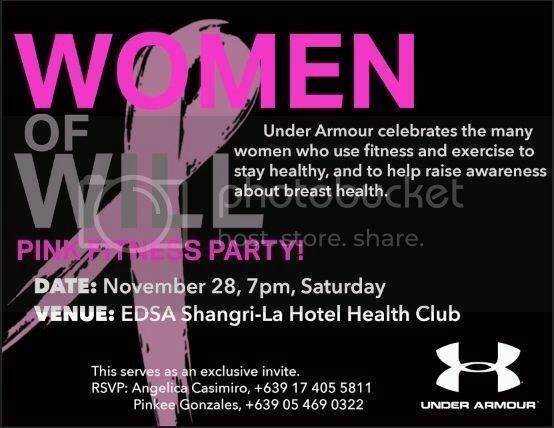 It’s all about celebrating a woman’s strength and watching each of them reach and even surpass their own potential – and this is exactly what Women of Will is all about.” A statement from Edsa Shangri-La’s Health Club Manager, Renessa Santos regarding their partnership with Under Armour. 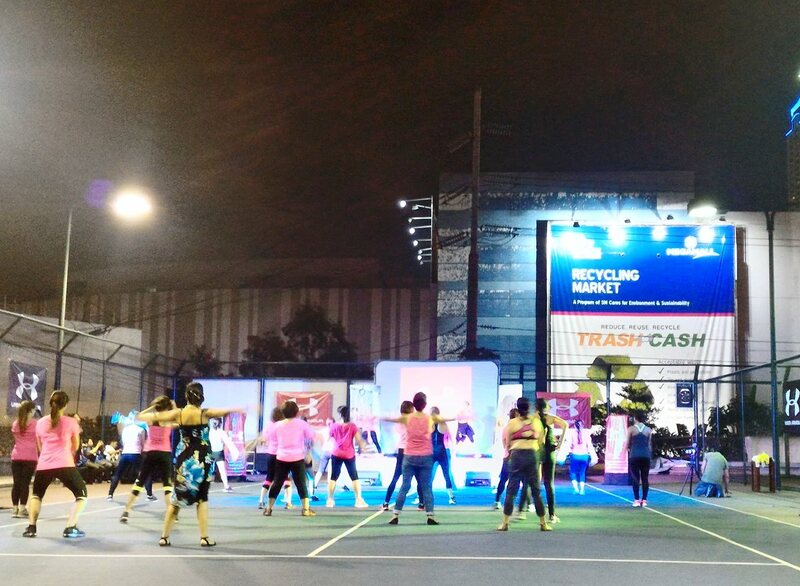 Neither heat nor sunlight was able to stop yogis from participating the Sunday yoga class at the Ayala Triangle, a benefit event of Urban Ashram Yoga. As the class progressed, more people came to register and the event ended with 200 attendees. 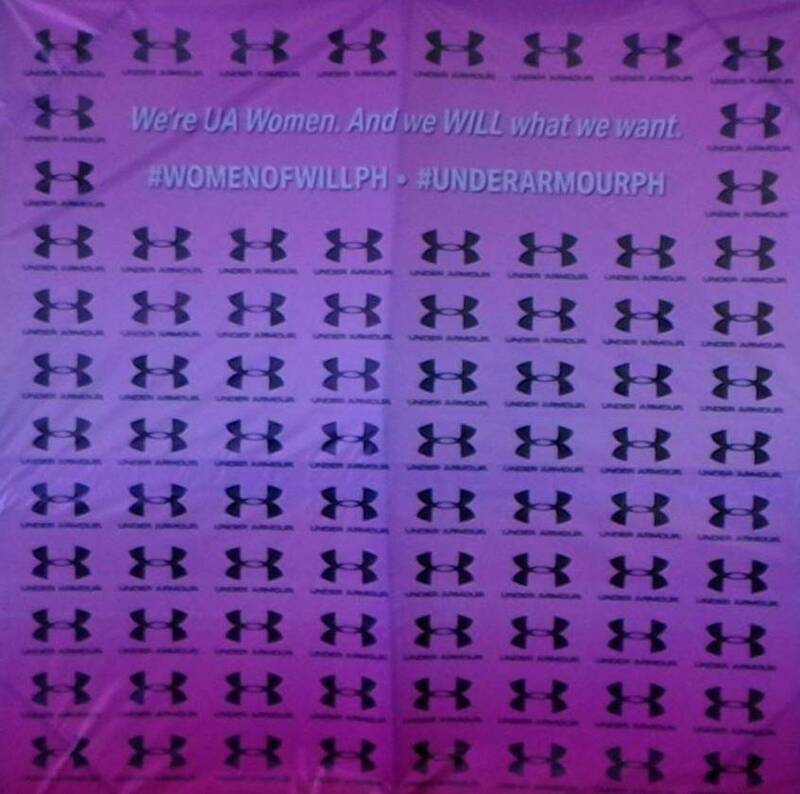 Under Armour collectibles were given away, with a raffle draw from sponsors care of Urban Ashram. A group activity was also held, where the attendees were able to interact with other yogis, to share the goodness of being fit while having fun. The yogis all rushed to have their photos taken at the photo booth, and have their yoga poses shared on Facebook and Instagram, which made the event truly worth remembering. Established in September 2013, Triple Pte. Ltd. is a sports and lifestyle retailer which holds the exclusive distribution rights for the Under Armour brand across Southeast Asia. 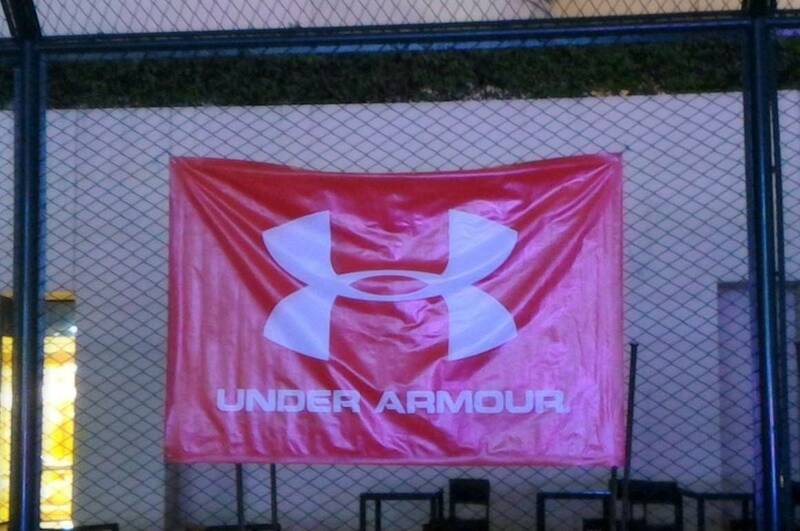 Triple launched the first two Southeast Asian Under Armour brand houses in Singapore and the Philippines in May 2014. The company now owns and operates 8 brand houses across Singapore, Malaysia and Thailand with an additional 3 brand houses operated by a Philippines Franchise. Their exclusive omni-channel e-commerce distribution is currently served out of Singapore for the ASEAN region. Triple is based in Singapore. About Under Armour, Inc.